Orlando Workers Compensation Attorney Richard J. Manno P.A. 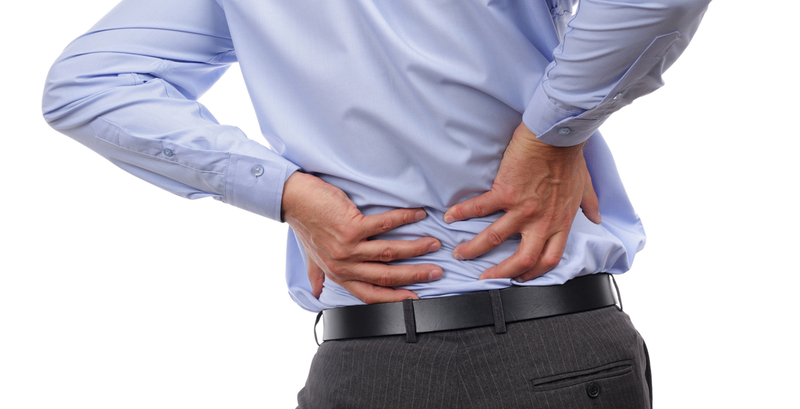 Our law firm focuses exclusively on getting injured workers the benefits they deserve. We are standing by ready to help. Fill out our Free Case Review form or give us a call to get started. Pay us nothing until we secure a positive result for you! 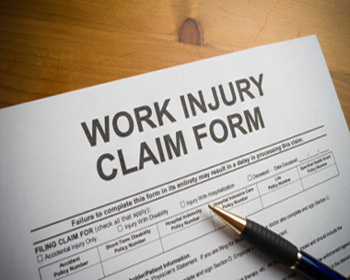 If you were injured at work and are not being properly compensated for your injuries we can help. Attorney Richard Manno has been helping injured workers get fairly compensated for over 21 years. If repetetive daily tasks at your job have injured you to the point you are having difficulty working we can help you understand your options and make sure you are taken care of by your employer. Pain From Work Not Going Away? 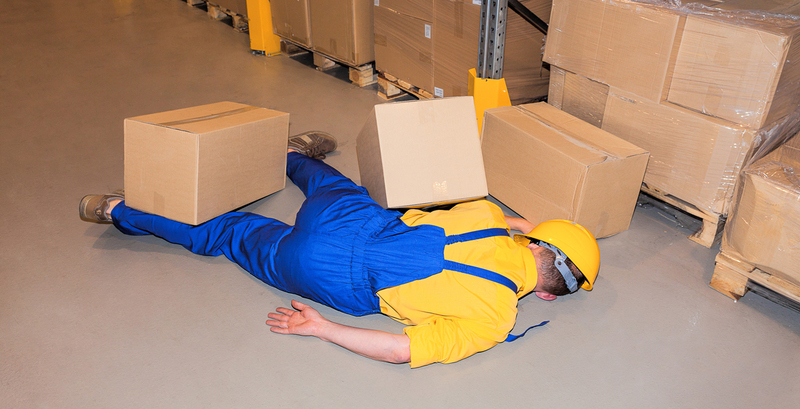 Even if you have an old work related injury that still bothers you there are ways we can help. If you were injured no the job you may have rights to compensation you may not be aware of. Give us a call to learn more. We have the tools you need to get the compensation you deserve! The Law Office of Richard J Manno is committed to providing you with top notch legal support. We approach every client with a focus on integrity, advocacy, and understanding. We work for you when you can't! At The Law Office of Richard J Manno,P.A., our clients come first. 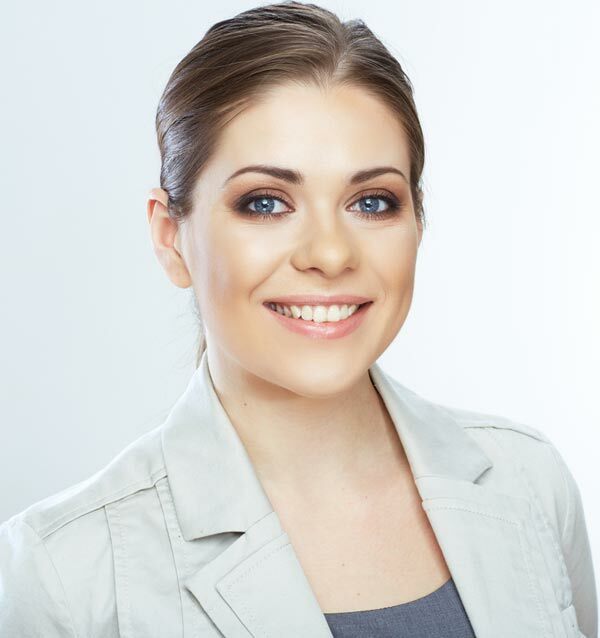 Every client is treated with courtesy and is guaranteed effective representation. Our experiance, reputation and integrity has earned us the respect of Florida's premier legal defense firms. Our consistent track record of uncompromising ethics instills confidence and trust. We use state of the art technologies that allow us to respond quickly, and give you the most relevant and up to date information. The Law Office of Richard J Manno,P.A., is dedicated to achieving the best outcome for every client. With The Law Office of Richard J Manno,P.A., on your side, you and your family will always be protected! When I was injured working construction last summer the insurance company denied me enough benefits to get through and cover my medical bills. I asked around and was referred to Richard J. Manno and his law firm. Richard was able to asses the situation quickly and discover that my employer's coverage was required to provide me more benefits than the insurance company was giving me. With one letter Richard was able to get me the benefits I needed to get my bills paid and get healed up so I could get back to work. I would highly recommend him to anyone in need of assistance with a work place related injury. After years in the travel industry my back pain became so intense that I could not stand at work for a full shift. I complained multiple times to my superiors explaining that they either needed to provide me with a way to sit and do my job or pay for whatever medical attention was required to get me back in "good standing." One day I found myself sitting in the company conference room being let go due to excessive time off beyond company policy due to my inability to come into work and stand for an 8 hour shift. I was horrified and had no idea what to do. Fortunately, a friend referred me to the law office of Richard J. Manno and he was able to help me take my employer to court and get compensated for not only my medical injuries but for all of my pain, suffering, and compensation for the pay I was no longer receiving from work. I don't know what I would have done if I hadn't found Richard and his firm. I whole heartedly recommend Richard to anyone I meet having these kinds of problems at work. He made a big difference in my life with his aggressive legal representation.